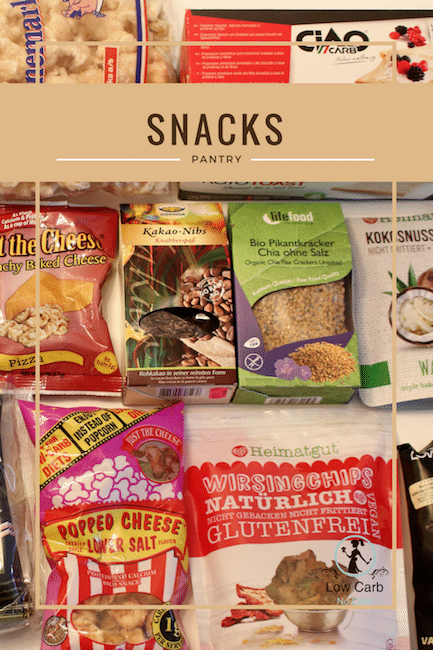 Home Tags Posts tagged with "#snacks #lowcarb #officefood #hungry"
A snack should not be part of a healthy pantry but if you have kids, it’s always good to have something on hand for a busy day or a trip outdoors. I always make my own snacks at home and take them whenever we travel but we also do have some we always find in supermarkets for a trial. Yesterday Sophie asked me to stop at DM (drugstore in Austria) because she wanted something new for the lunch box to school. I hesitated at first because hey always have dried fruits loaded with sugar, which she would look at. But there we went. And guess what. We have discovered a new brand of vegetable chips, which does not contain any sugar and had little carbs. So we bought 2 packets to try and we are both in love with it. 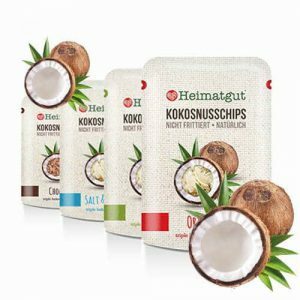 I personally really loved Coconut chips with wasabi, which is on a spicy side but it is still not so spicy that a kid would not take. And Sophie loves it as well. 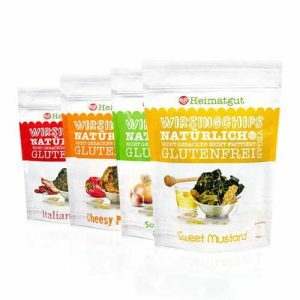 Their brand is Heimatgut and they have 6 variations in the shop available. So far we have tried Coconut with Wasabi and Italian herbs. They are heavenly, really. 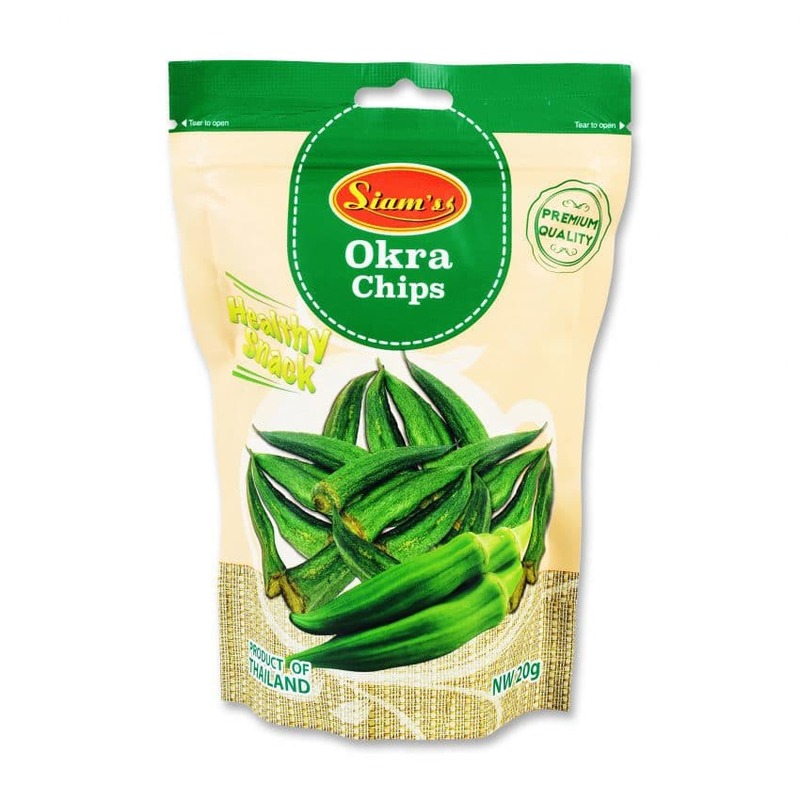 Okra chips is also a very good option. Although as a fresh vegetable it is not one of the favorites in our household, those chips are awesome. 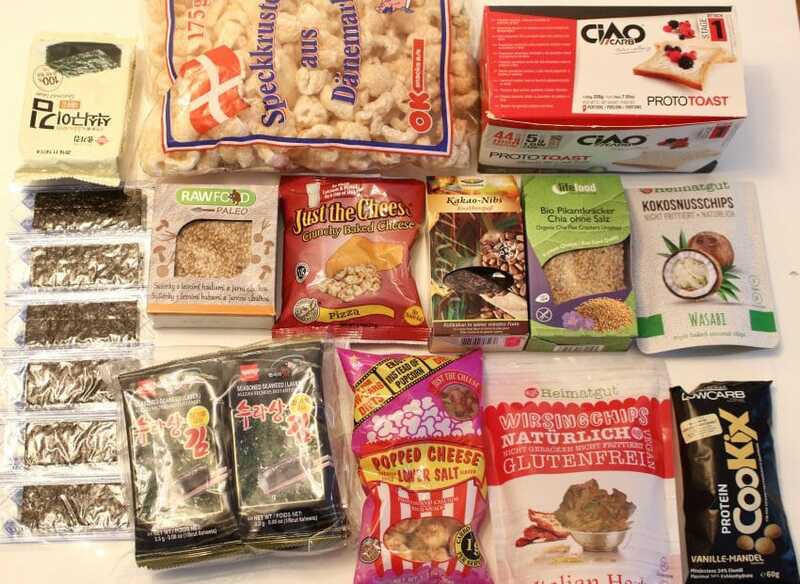 But please again before you purchase anything, read the ingredients and amount of total carbs, because some of them are not really as low in carbs as the packaging claims.